More than a decade and a half later, once again the DotCom business is in the news in the investment world. Look at the valuation of the poster boy of DotCom – Facebook. It just surpassed the valuation of Berkshire Hathaway, the investment company of Warren Buffett. Read this interesting blog post by Joshua Brown, the Reformed Broker. 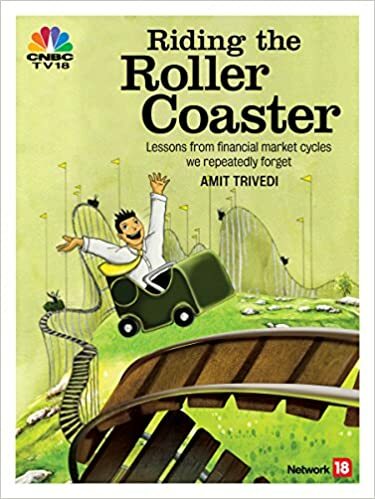 Just finished reading the book – Riding the Roller Coaster – written by my friend Amit Trivedi. It gives great insight into the various scams that took place in the financial markets worldwide and the lessons we can learn. Written in an easy to understand language. Strongly recommended ! !